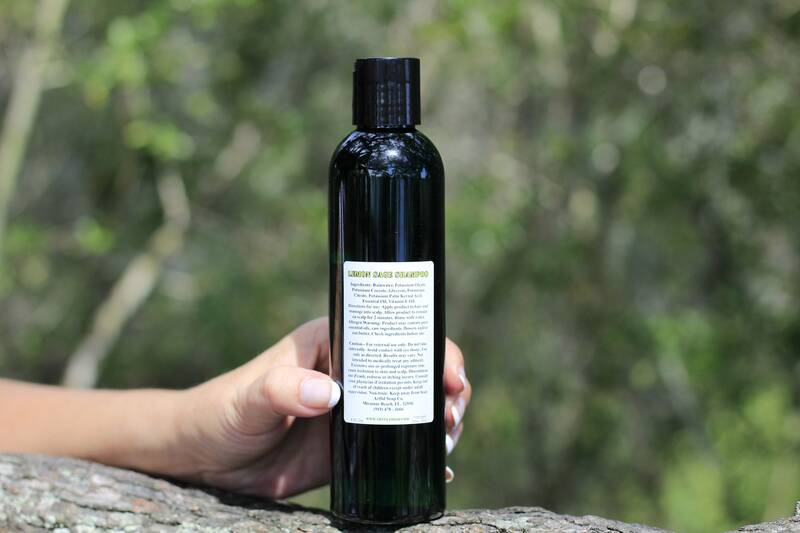 A natural shampoo infused with essential oils to clean and condition hair. Made from natural base oils to help heal the scalp and nourish hair. 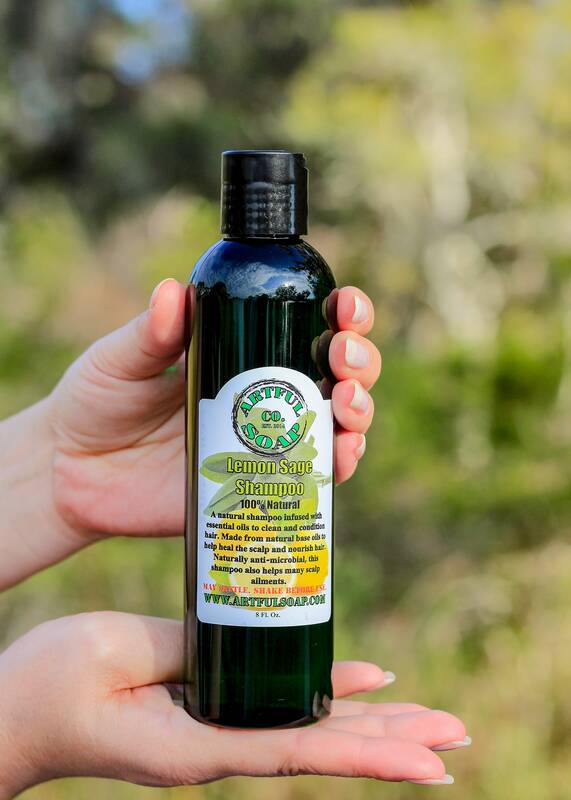 Naturally anti-microbial, this shampoo also helps many scalp ailments. Ingredients: Rainwater, Potassium Oleate, Potassium Cocoate, Glycerin, Potassium Citrate, Potassium Palm Kernal Acid, Essential Oil, Vitamin E Oil. 8 Fl. Oz.